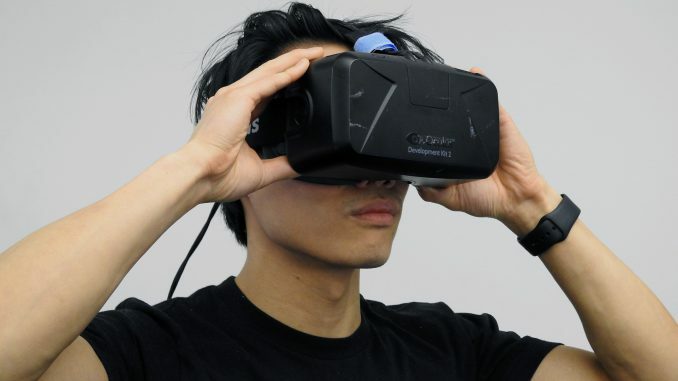 Virtual reality is gaining in popularity as the hardware and software support is getting better. People love virtual reality as it is far more engaging than the regular flat or even curved monitors. Nothing about virtual reality leaves you wanting, especially in well-optimized titles. But since virtual reality was not designed primarily for video games and entertainment purposes but also for serious research and sports, it is also affecting sports as a whole and here is how. Imagine watching a game through VR goggles, things would be much closer to you. Every camera change and shift and you would be that much closer to the players, whether watching tennis, basketball or football. 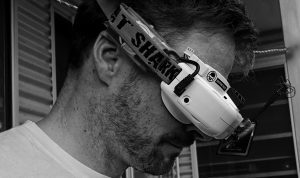 Goggles are getting cheaper and the hardware needed to stream and render the graphics is also getting better and cheaper so VR might be becoming mainstream in less than two or three years. More importantly than the streaming and broadcasting, even though those methods are very important for both the teams and sponsors, you cannot have professional sports without professional athletes. This is where virtual reality can step in and make it easier for various athletes to train, especially in contact sports where there is a huge risk of injury. This would be perfect for younger athletes as they can practice the basic moves without risking an injury. The older athletes, more experienced ones, could practice and review their moves, to assess their skills and compare them to either a standard or another player of their level. There has been talk of watching games through the eyes of the players. That would probably be the pinnacle of virtual reality technology and while it would require various standards to be developed and technology to mature, it is still an idea worth mentioning. 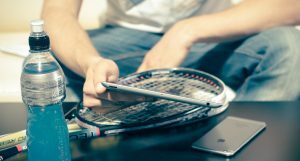 There has been work on this subject, yet it is still far away, not just because of the technology but also the legalese involved with many sports organizations worldwide. Scouts have to attend games and travel and spend a lot of money to find talent. Sometimes, that pays out immensely, and at other times, it is much more of a nuisance. With the implementation of virtual reality headsets, scouts could use them to look for talent from their office by observing various games through virtual reality. Surely enough, that would mean a more widespread implementation of virtual reality broadcasting, but that would benefit everyone. There are certain video games which allow you to play sports in virtual reality, yet they are few and far between. This could not only help professionals as stated already, but also amateurs and people interested in sports, in general. 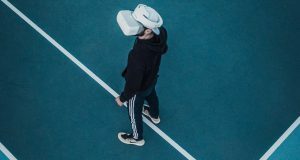 You do not have to be a professional athlete to be able to play sports in virtual reality and get some much-needed exercise while also having fun, potentially even risk and injury-free. Virtual reality is coming and with it great changes to the way we broadcast and receive images, as well as workout and learn new techniques. Sports is also changing, thanks to virtual reality, and for the better.